Engines wear out and unfortunately has to be replaced. It is often not the number of running hours that cause the engine to wear out but simply age. Modern engines also have a lower weight, less vibrations and are quieter and better for the environment. Wasa Yachts has a long experience in replacing engines in boats. We have also made several assemblies of new engines in older renovated wooden boats. In addition to the engine installation, an engine replacement often bring some plastic work and carpentry as well. We do the whole job. We are an authorized YANMAR dealer and service partner, but we can install Volvo Penta and Mercruiser as well. And we install outboard engines and are authorized Suzuki dealer, see more on outboard page. An engine replacement costs starts arround 60,000 SEK depending on the engine size and the adjustments that have to be made. We will take your old engine in exchange. 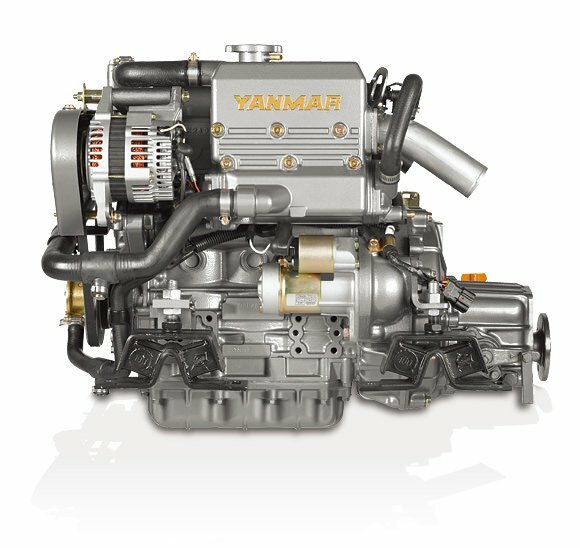 Common to all Yanmar engines has always been the low weight in combination with the small build-in dimensions and high power. With those conditions, Yanmar quickly became a popular engine with the boat builders. The boat builders who use Yanmar today are for example, Anytec, Arronet, RIB Unlimited, Powerboat 27, Roslagbåtar, Segmo, Westfjord, Westline, Sandö, Vector Marine. Yanmar is also used by the Coast Guard and Maritime Rescue. Also our well-known Swedish sailboat manufacturers like Arcona, Hallberg-Rassy, Malö and Najad use Yanmar. 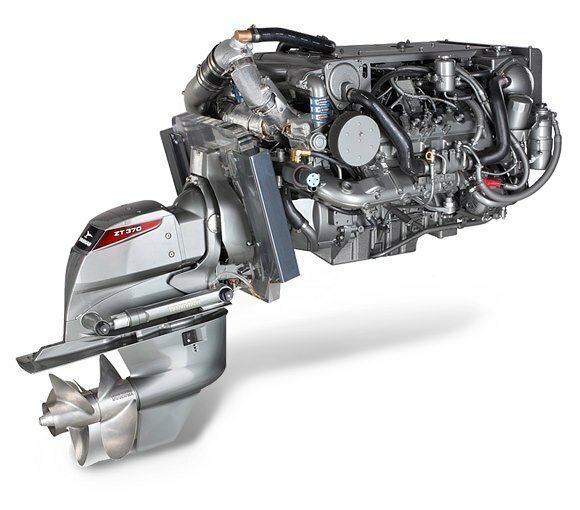 Yanmar gives 2 Years Factory Warranty on all of its engines with approved installation. Some engines has 3 years warranty.